Your home for real estate E&O insurance is right here. Contact us about our professional liability solutions for the real estate industry. As one of the nation’s largest independent firms writing Commercial Real Estate E&O insurance, we provide a unique perspective in this risk. We insure hundreds of risks and are regularly asked to speak and write on relevant industry topics. Our team of professionals at Axis Insurance Services, LLC understands that the profile risk of each of our real estate clients differs depending on the sector they serve and their exposures and why it’s so important to offer customized solutions. As a result, our Real Estate Errors and Omissions (E&O) insurance programs are specifically tailored to each client. Our E&O program offers coverage for legal fees and settlements as a result of claims arising out of allegations of negligence or oversight in the performance of the work provided. 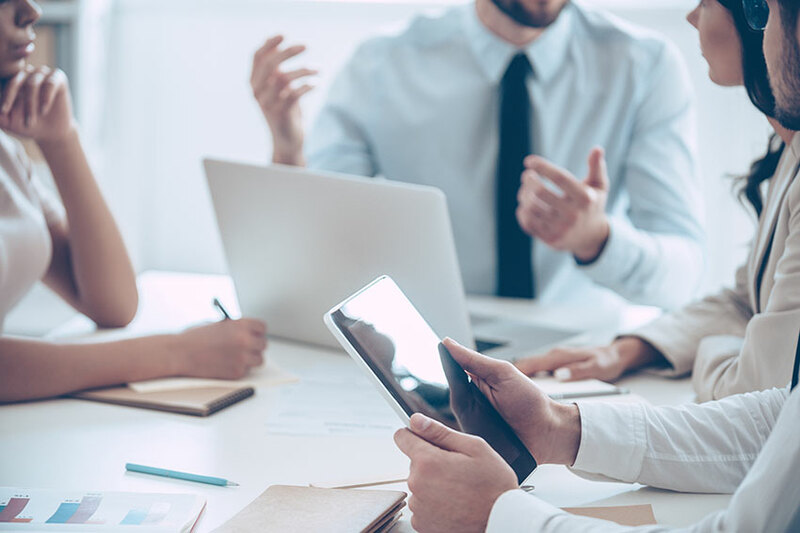 The hallmark of our success is based on our commitment to make it our business to thoroughly analyze your company’s policy, uncover gaps, and then provide a solution customized for your firm. You can find several Real Estate E&O Insurance applications here.